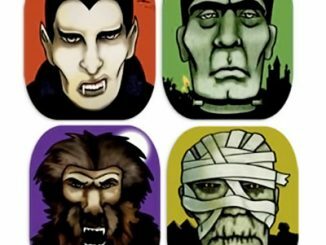 Screwing up is just a part of being human. 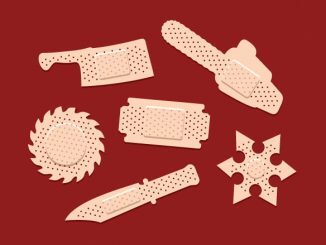 We all hurt ourselves at one point or another and need band-aids to cover our wounds. 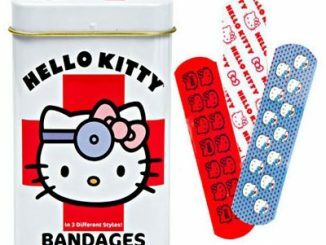 Now ugly boo-boos can be covered up with even uglier boo-boos when you stick on Wacky Tattoo Bandages. In this box, you have your choice of looking like a momma’s boy or girl, a sailor fresh out of the Navy, or a fan of Andrew Dice Clay. 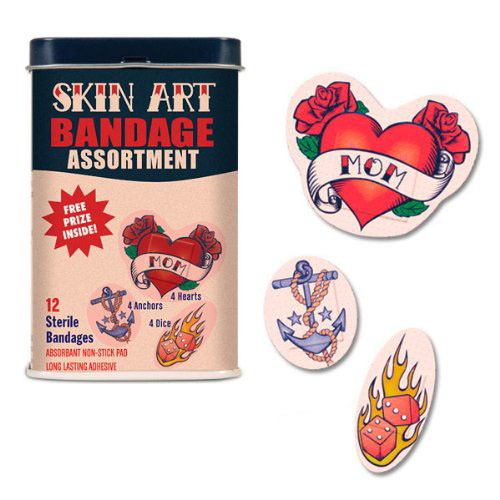 My personal favorite is the ‘Mom’ bandage, because Mom is the first person I think of when I hurt myself. 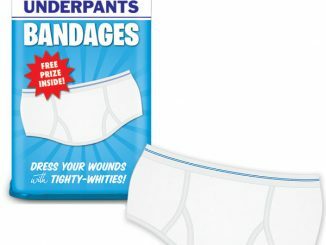 Remember when you would shed tears over a scrape? 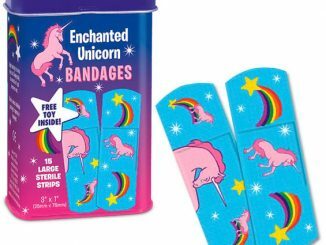 Now you’ll be crying if you don’t get to use one of these fun bandages! 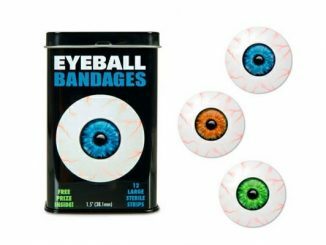 In tons of hilarious styles, there’s something for every accident-prone person in your life. 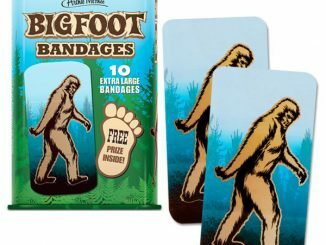 12-15 (number varies from style to style) sterile wacky bandages come in 2” x 4” tin with FREE toy! 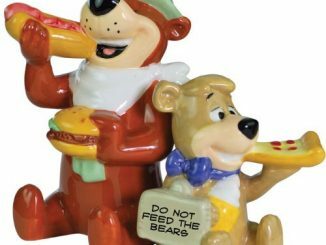 I’m not sure what kind of free toy you get inside the box, but I love the concept. 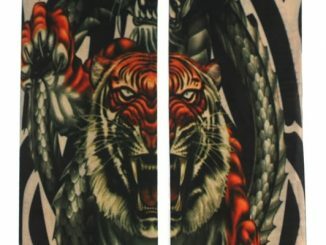 You get hurt; you get rewarded. 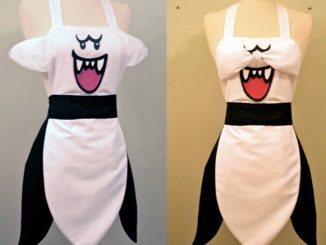 It’s sort of like getting a prize after a dental visit. 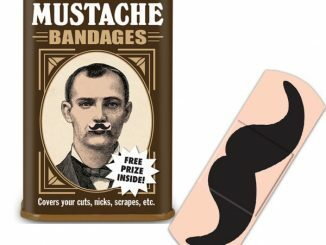 Wacky Tattoo Bandages can be found at Amazon.com, Entertainment Earth and FredFlare.com for under $10. 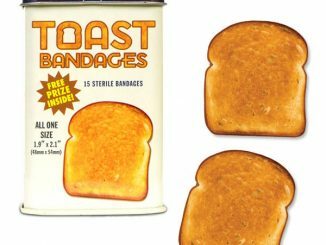 Other feel-good bandages to choose from are the Jesus Adhesive Bandages, Bacon Bandages, and Macaroni & Cheese Bandages.